It's just 100 days until the release of The Lion King on July 19, 2019. The remake of the animated classic, which originally hit theaters in 1994, will feature the voices of Donald Glover, Seth Rogen, Chiwetel Ejiofor, Alfre Woodard, Billy Eichner, John Kani, John Oliver, Beyoncé, and James Earl Jones. And to celebrate, Disney released a new trailer that gives us a look at characters we hadn't yet seen. In the preview, which was released on Wednesday morning, we get a look at Mufasa, Scar and his hyena pack, as well as Timon and Pumbaa. You can watch the newest trailer in all its glory below. However, not everyone is too happy about the new trailer. 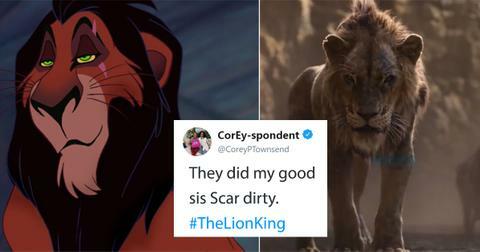 Scar, who will be voiced by Chiwetel Ejiofor in the remake, attracted plenty of hate on social media for his character design. With many unhappy with how he looks compared to the original. "Scar's colouration is completely off," one user wrote. "I didn't realise that was him until I saw Shenzi, Benzai & Ed next to him. I wish Jeremy [Irons] voiced him but I will eventually get used to this voice actor in the film." Others were more receptive of the design when compared to Mufasa. "Scar looking like the mangy lion he is supposed to be," another user commented. "Can't rise to the top as a lion. So leads a pack of hyenas." "I'm all for The Lion King remake," another added. "Mostly because of Donald Glover. 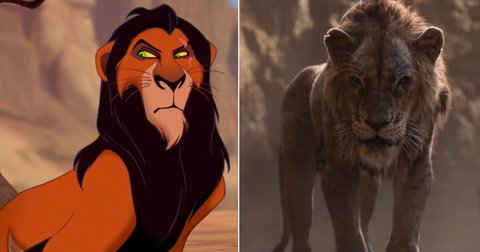 But these two pictures highlight how having live action cartoon characters restricts the portrayal of emotion, I mean just look at the picture of scar in the original photo compared to the new one." Another commenter argued that Scar is supposed to look more like an outcast rather than straight up evil. 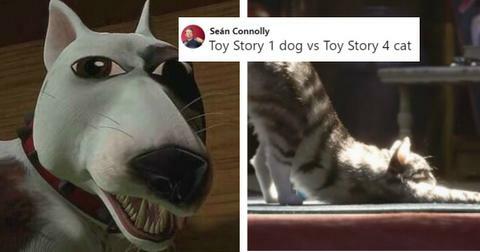 "Where I think people are getting confused at is they wanted Scar to be identical to the animated one," they explained. "Although I prefer the neon green eyes, Scar is suppose to look like an outcast." "Just compare the designs here," one user added. "OG Scar: evil and pompous as hell. Remake Scar: a ratty looking lion I guess." Adding later: "Much like most CGI-driven films, this movie is gonna age like milk while the original remains a sight to behold." 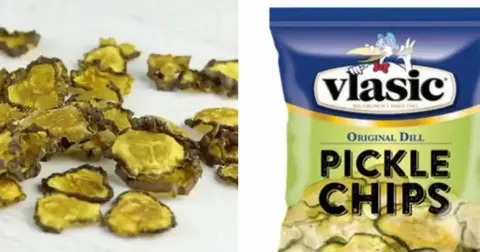 What do you make of the design?